Richard C. Call focuses his practice on state and local tax litigation before administrative and judicial bodies, at all levels and in multiple states, with respect to income, franchise, gross receipts, and sales and use taxes. 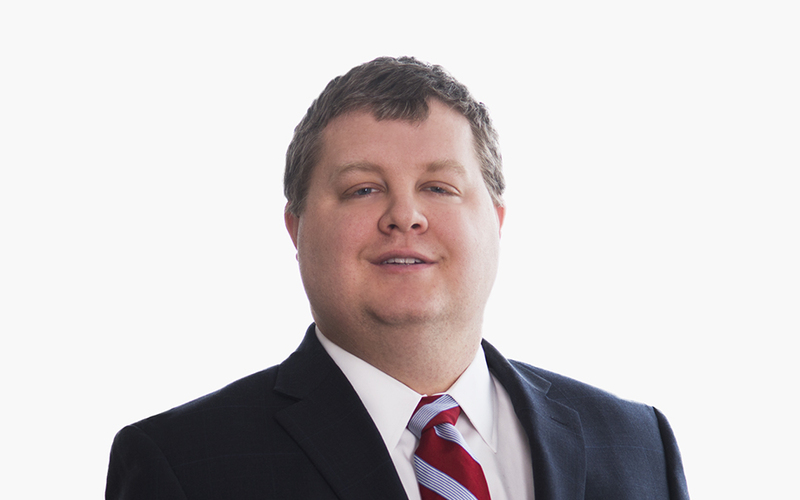 He also advises clients on the state and local tax consequences of business restructurings, as well as the impact of new state legislation on current business operations. Richard publishes frequently on state and local tax topics, with articles appearing in numerous professional publications, including State Tax Notes, Bloomberg BNA Weekly State Tax Report, Bloomberg BNA Multistate Tax Report, The Tax Executive, the Journal of State Taxation, the Boston Business Journal, and the New York University Institute on State and Local Taxation. He also has spoken on state and local tax topics in multiple forums, including the Boston Bar Association – State and Local Tax Section, Tax Executives Institute, Strafford webinars and the Philadelphia Bar Institute. While pursuing his Master of Laws degree, Richard served as a law firm clerk for McDermott, focusing on state and local tax. While earning his Juris Doctor degree, he served on the editorial staff of the BYU Law Review. Boston Bar Association, Tax Section, "State Tax for Start-Ups"